Celtic Moon Vineyards is one of the growing number of newer high-end vineyards being established in the Rogue Valley. 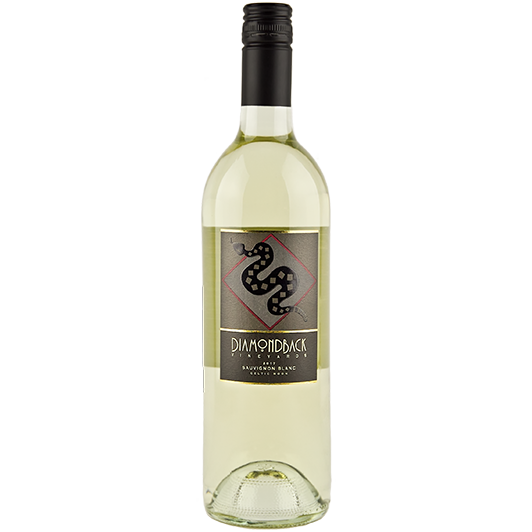 It was planted in 2014, on a carefully selected site that combines all of the essential quality elements we look for, when sourcing fruit for a Diamondback wine. The standard of quality is best described as “uncompromising”, with the highest level of attention to every detail, from planting the vines to the immaculately farmed fruit. Celtic Moon is one of those special sites that promises to earn a reputation for producing some of finest wines in Oregon. First-crop fruit is unpredictable, and these grapes posed some interesting winemaking challenges. While the acidity and sugar levels weren’t ideal, the most important aspects were there. It had the flavor density and profile I was looking for. 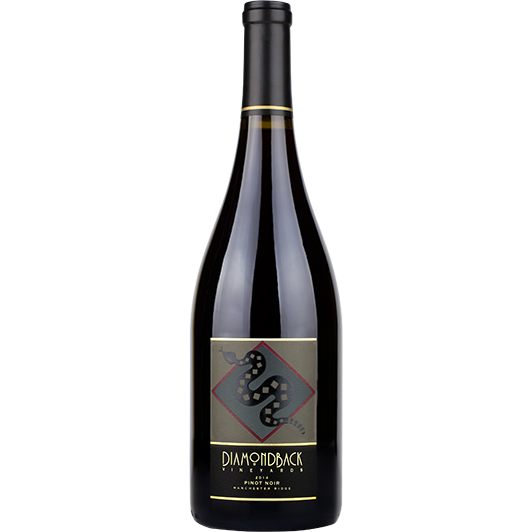 The winemaking was tailored to preserve the fruit, lower the acidity, and enhance the body and texture: The grapes were whole-cluster pressed, the juice was fermented in neutral 60 gallon barrels, and it underwent malo-lactic fermentation until the acidity reached the perfect level. 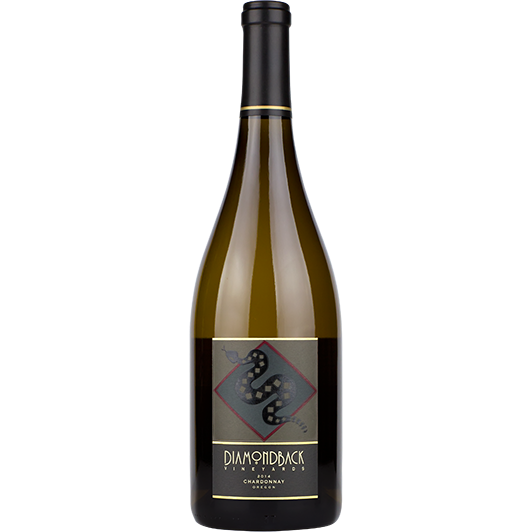 This delicious wine is complexed and richly flavored, with expansive layers of pineapple, grapefruit, nectarine, and Meyer lemon. 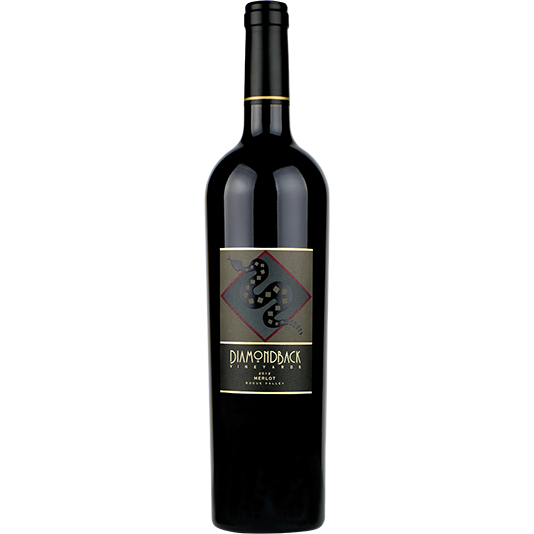 The palate is soft, round, full-flavored, and highlighted by a vibrant acidity that leads to a long, juicy finish. This is one the most versatile food-wines I’ve made, and I will refrain from making pairing suggestions. 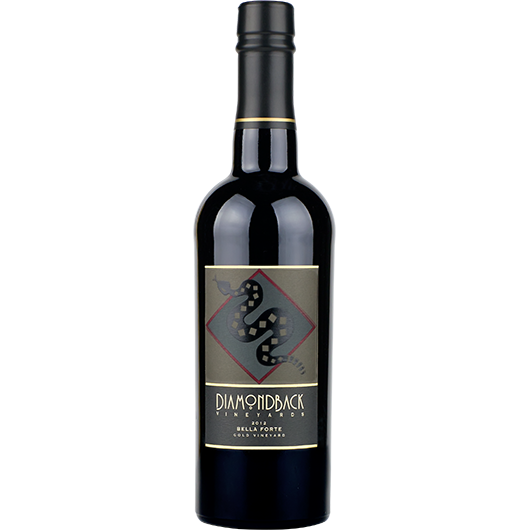 If the food will go with wine, this wine will most likely go with that food. Forget the traditional pairing “wisdom”, and be prepared for some unexpected surprises.